I’m a lecturer in Roman art at King’s College London. 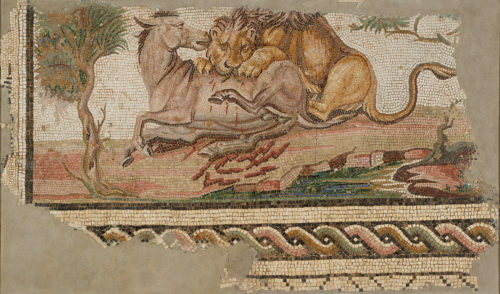 My research focus is on the production of art in the classical world, with special interest on mosaic making, and on the intersections between materials and techniques, craftsmen and patrons. Sleuthing the lives of ancient craftsmen.